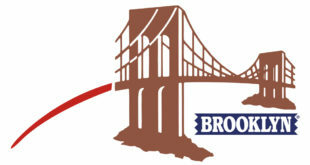 Brooklyn was the first chewing gum to be made in Italy, having first launched more than 60 years ago. 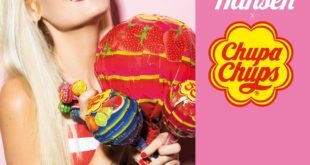 The Citroën C1 Mentos series, inspired by the mint, is now available to buy in France. 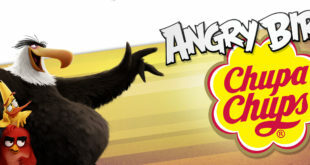 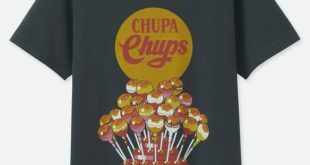 Chupa Chups has been named the fifth largest sweet brand worldwide with around five billion Chupa Chups consumed each year across 150 countries. 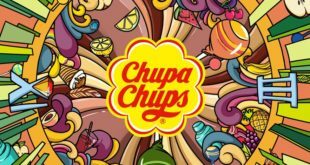 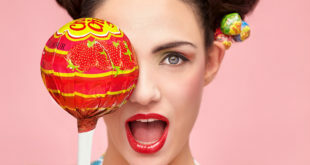 Candy store to launch special Chupa Chups shop-in-shops.